Greek honey is produced in the special sunny Greek environment, from a huge variety of plants, trees, flowers and altitudes. Its not an excessive claim that Greece produces the best honey in the world. The incredibly rich flora of the country offers a huge variety of wild flowering plants, which feed the bees. 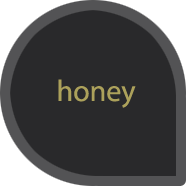 Greek honey is PDO, ie Protected Designation of Origin. 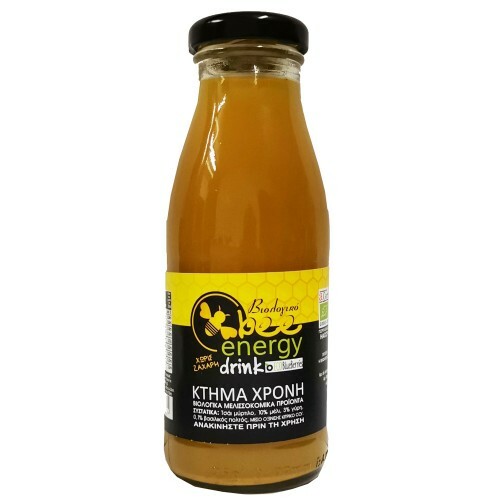 The taste, the high nutritional value, the density and the flavor, rank Greek Honey among the best in the world.